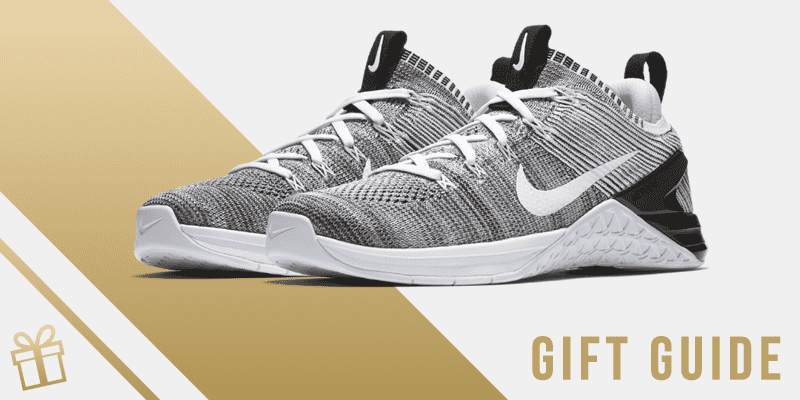 Sort Your Presents with The Nike Christmas Gift Guide! We all need a few Christmas hints when it´s getting close to the Big Day, so here is a helpful guide with all the best gear for you and your gym mates. Do you want to casually show your significant other what he/she should tell Santa to bring for you this year? Or perhaps you’re a bit stuck choosing presents for the special people in your life? 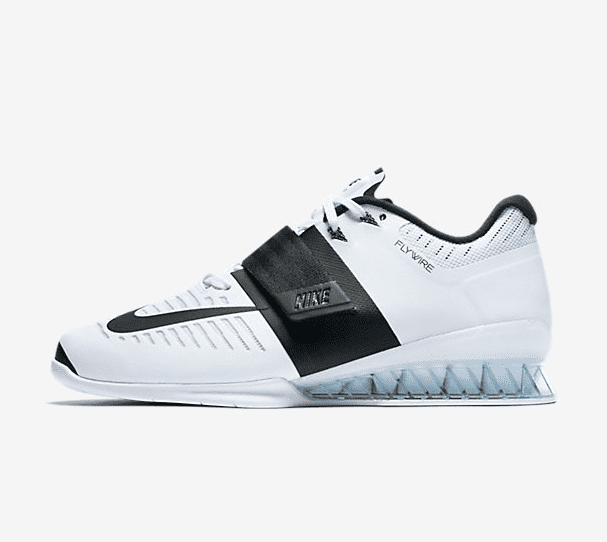 The Nike Christmas Guide is here to help! With gifts for him and her, there is plenty here for the people in your life that are going to prioritise their fitness next year! 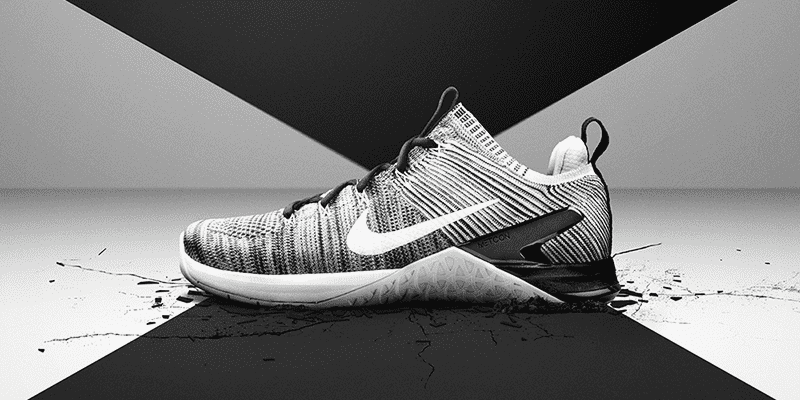 Inspired by runners seeking a shoe with the snug fit of sock, the Nike team created a knit upper with static properties for structure, durability and responsiveness. The result is a featherweight, formfitting and virtually seamless upper. The lightweight ventilation and stabilizing Flywire cables are well suited for intense cross-training activities from lifting to sprinting. The latest version in the Flyknit range, this will be a great gift if you know a special lady that loves to lift and train! The Nike Pro Women’s Training Tights feature sweat-wicking, durable fabric and four-way stretch to help keep you dry and comfortable during your workout. Besides all the functional features Nike boosted this piece with sparkles to allow you to shine every time you train! 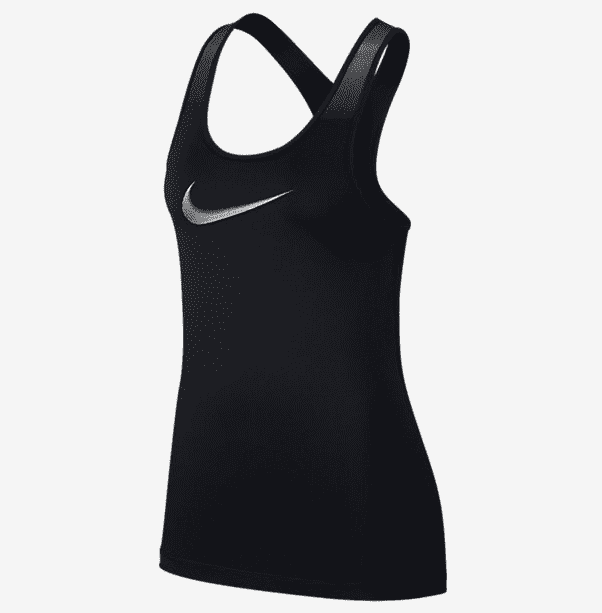 The Nike Pro Sparkle Women’s Training Tank features sweat-wicking fabric and a racerback design to help keep you dry, comfortable and moving freely during your workout. 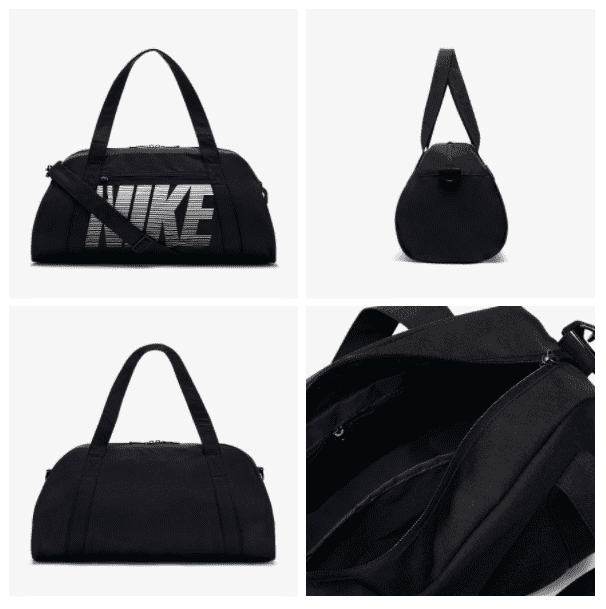 The Nike Gym Club Bag helps keep your gear dry and secure with durable, water-repellent fabric and a spacious dual-zip main compartment. This is perfect if you need to take everything from the office straight to the gym afterwards, or just need a stylish way to carry your gear around when travelling. 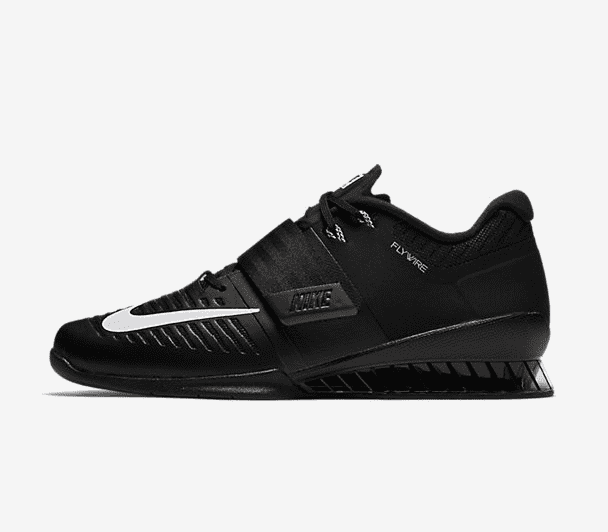 The Nike Romaleos 3 Shoe delivers the stability and locked-in fit you need for intensive weight training. The interchangeable insoles provide soft or firm support to match the needs of your program. They also offer lightweight stability and an improved heel platform, so if you know anyone that has their sights set on some new PRs next year (including yourself), then these could be a perfect gift to appear under the tree on the Big Day! 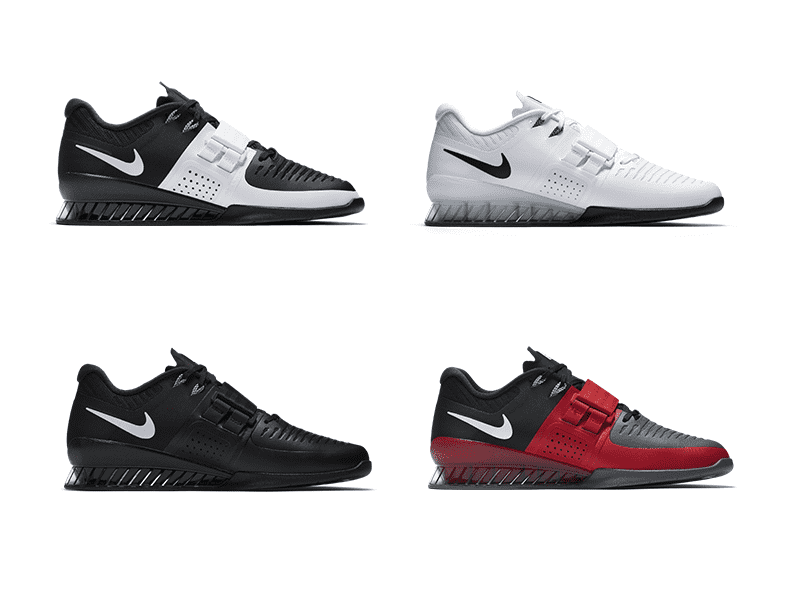 Check out the other striking colourways for the Romaleos 3 XD on Nike.com. For yourself or your friends or family, use the right tools to smash new PRs in 2018! 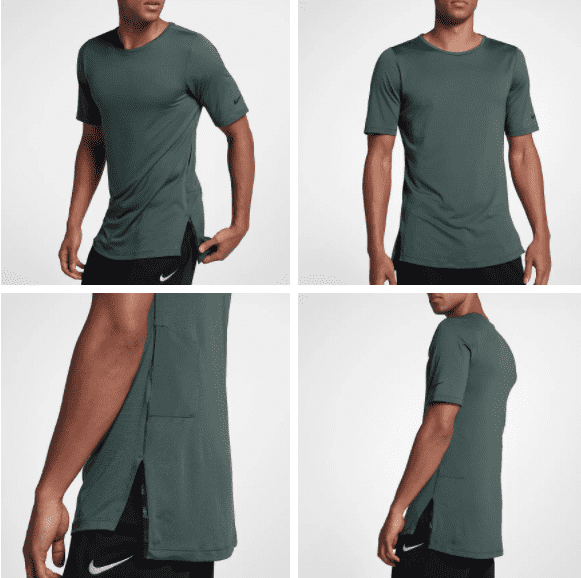 Designed for the fitness-driven athlete, the Nike Training Utility Men’s Short-Sleeve Top features sweat-wicking technology to help keep you dry and comfortable during your workout. A pocket on the left side provides small item storage. Utility represents the most premium apparel in the Nike Training collection. Fast-drying Dri-FIT fabric quickly wicks sweat. A slim fit follows your body’s shape closely to help you feel focused and let you move freely in any direction. Exaggerated side vents enhance mobility while a short-sleeve design reduces distractions. The Nike Training Utility Men’s Tights feature sweat-wicking technology and premium, four-way stretch fabric to help keep you dry and comfortable during your workout. A media pocket on the right hip holds your device. 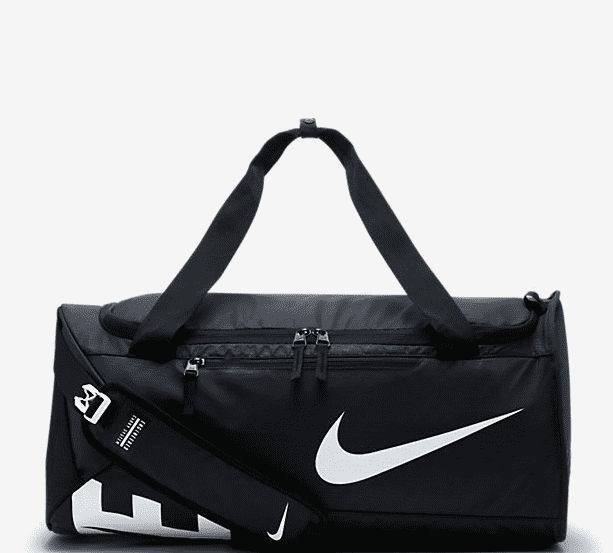 Made with durable, weather-resistant material, the Nike Alpha Adapt Cross Body Men’s Training Duffel Bag easily converts to a cross-body shoulder bag for comfortable carrying behind your back. An adjustable clip and padded strap allow you to carry the bag over your shoulder or behind your back, so it stays out of the way when you’re on the move. Weather-resistant material deflects water to help protect stored items during tough outdoor workouts—or tough daily commutes. Multiple compartments help keep your gear secure and organised.